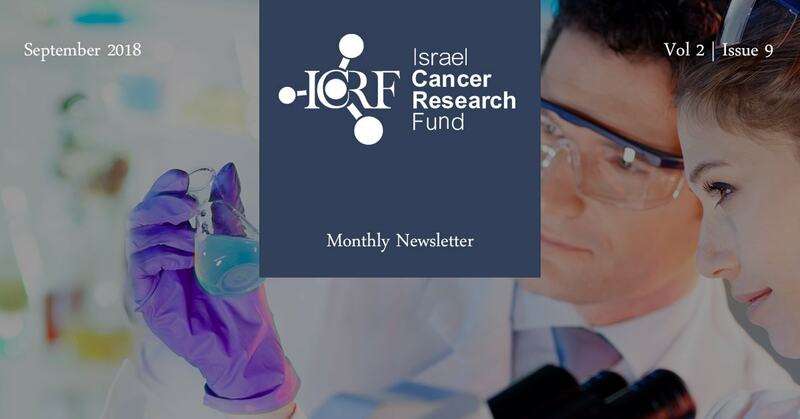 Hebrew University drug trials show 50% cure rate in lab mice; BioTheryX buys rights to the drug candidate for further development and testing. 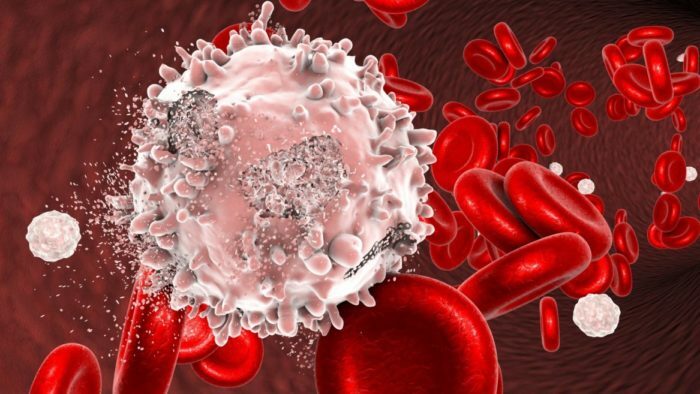 Prof. Yinon Ben-Neriah and his research team at the Hebrew University of Jerusalem’s Faculty of Medicine have developed a new biological drug showing a cure rate of 50 percent for lab mice with acute myeloid leukemia — one of the most aggressive cancers. 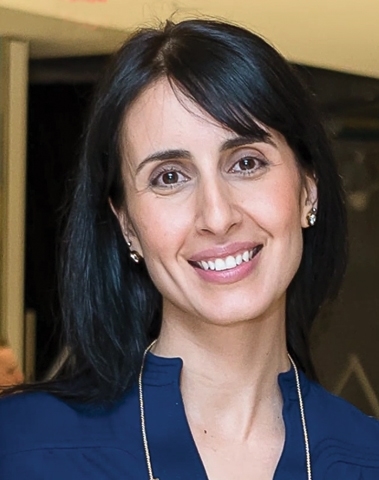 let me wish you a joyous, happy and healthy 5779. May your year ahead be successful and full of amazing moments! 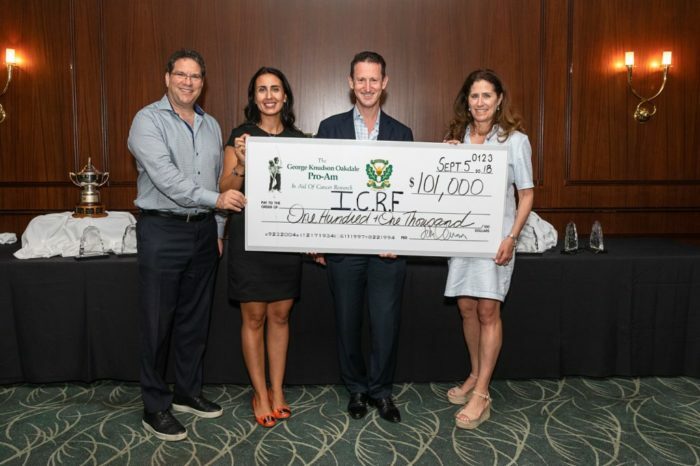 Thank you to all involved and for your unwavering commitment to ICRF! CYCLE SLOT #1 SOLD OUT!! 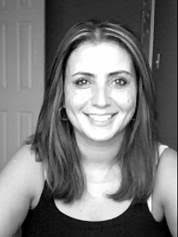 Limited spots available for the second cycle class & Pilates. 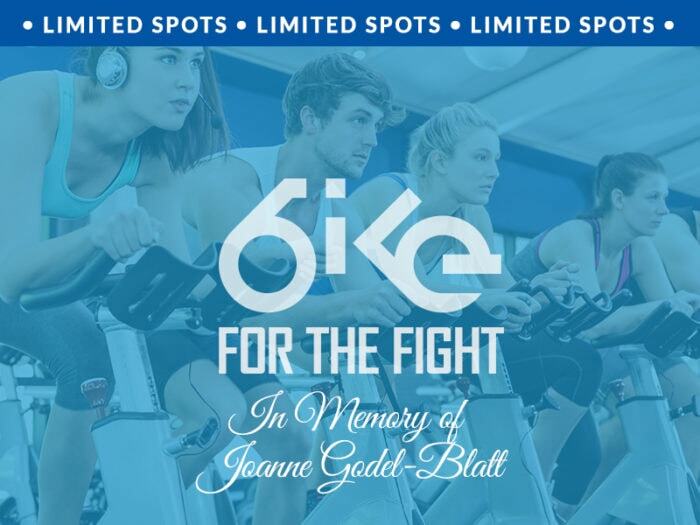 Join us for the 2018 Bike for the Fight, an infused spinning + Pilates event where participants and teams will push their limits in the fight against cancer. 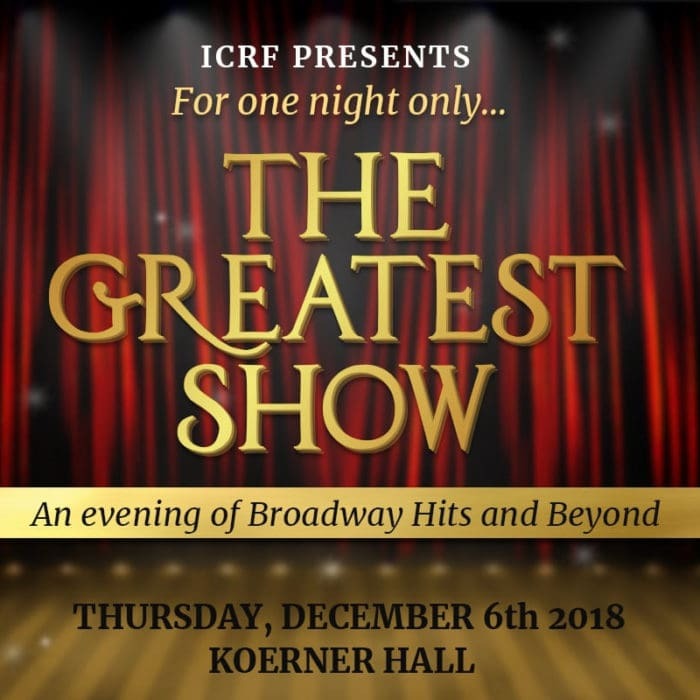 ICRF Presents The Greatest Show will take you on a musical journey through some of the smash hit songs from some of the greatest Broadway shows ever! 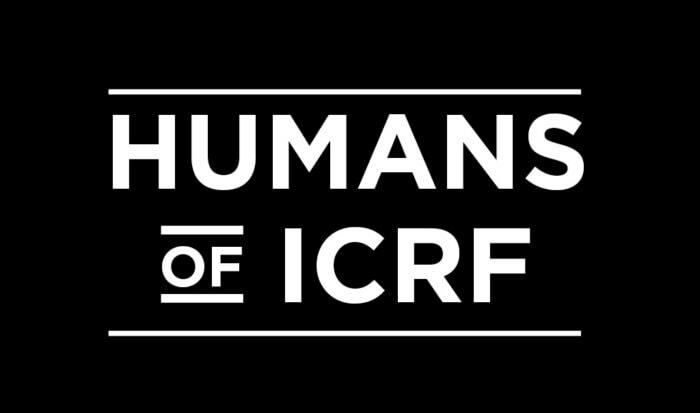 Live vocal performances by outstanding professional and amateur talent from Toronto’s musical theater community.